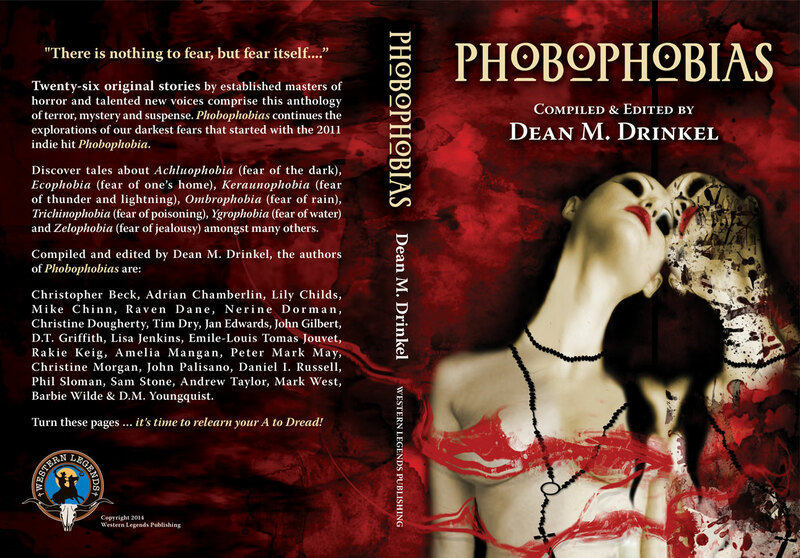 Western Legends is proud to announce our latest horror anthology from editor Dean M. Drinkel: Phobophobias. 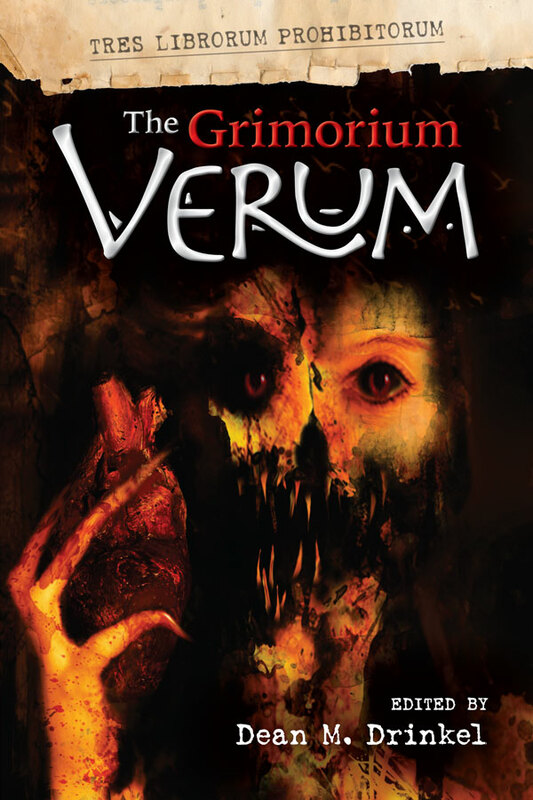 The release date is set for October 31, 2014. 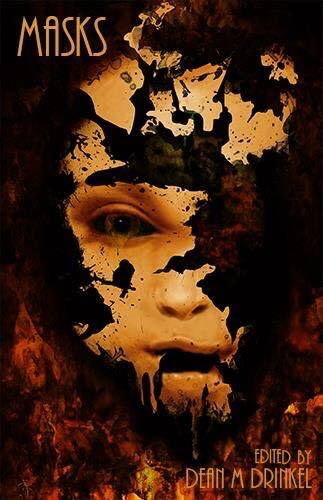 Twenty-six original stories by established masters of horror and talented new voices comprise this anthology of terror, mystery and suspense. Phobophobias continues the explorations of our darkest fears that started with the 2011 indie hit Phobophobia. 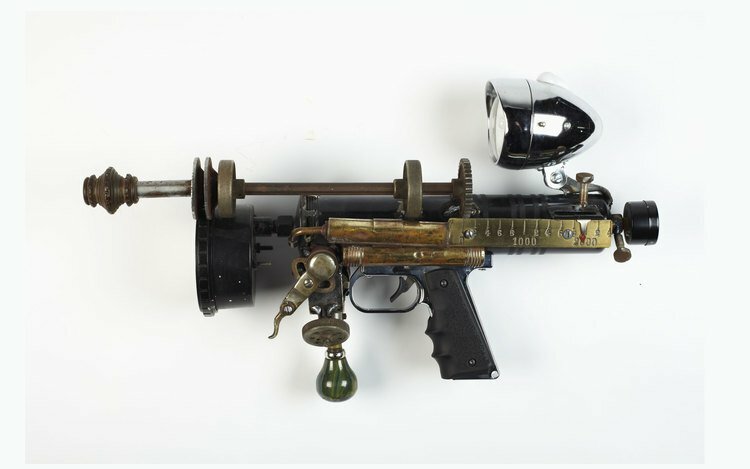 More details, and sales info when release, can be found on the Phobophobias page.